 We are always looking at new ways to involve residents and get communities together. We have three funding opportunities to support and develop the communities we work in.  If you’re holding an event in your area, working on a project, or are interested in learning a new skill, and you think we could help, we’d love to hear from you! 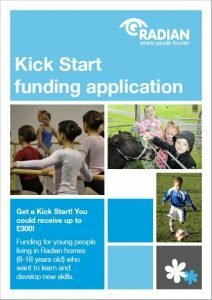 Kick Start funding is available to young people living in Radian homes who would like to learn and develop new skills.  If you are aged 8 to 18 years old, you can apply for a grant of up to £300 towards activities such as sport, music, dance or training. 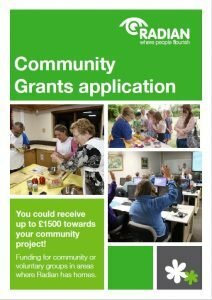 Community Grants are available to community or voluntary groups in areas where Radian has homes.  Groups can apply for up to £1,500 to support work that meets the needs of Radian residents and the wider community. 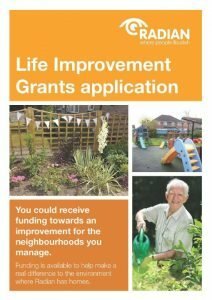 Life Improvement Grants are available for projects that will make a real difference to the areas where we have homes.  Grants are awarded for projects that enhance the environment or improve security around homes and in communal areas.  Community Safety grants are available to groups or agencies in areas where Radian has homes. 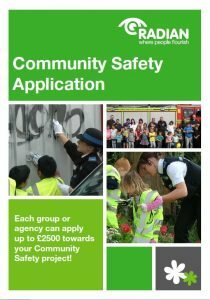 Groups can apply for up to £2,500 to support work that meets the safety needs of Radian residents and the wider community.